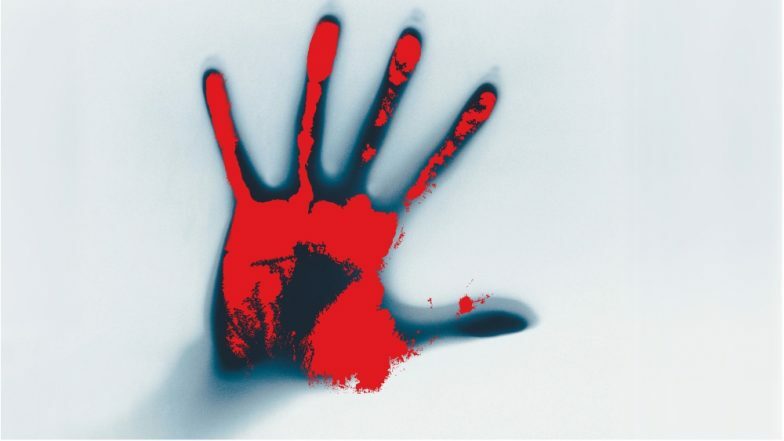 Kerala, August 6: A CPI (M) worker was stabbed to death in Kasaragod district allegedly by RSS-BJP workers on Sunday night, according to an Indian Express report. The victim, Aboobacker Sidique, 21, a native of Songal village under Manjeswaram police limits was stabbed by a gang who came on bike, when Sidique was returning home at 11 pm. Reportedly, he was stabbed in his stomach and chest, thus injuring his internal organs. He was rushed to the hospital, but he died because of his grave injuries. In the wake of the killing, a strong police force is deployed in the region. CPI (M) has called for a hartal in Manjeswaram taluk in the afternoon. A similar incident took place in May, when a CPI (M) worker was hacked to death in Mahe, a district under union territory of Puducherry, near to Kerala’s politically-sensitive Kannur district. An hour after the killing, an RSS worker was murdered in Mahe, which was suspected to be a retaliatory attack.